Got this in mystery gift. Why leaves can't it be sand? Why are ppl still writing this? Its obvious that if a champ is on sale that you first watch how he looks. 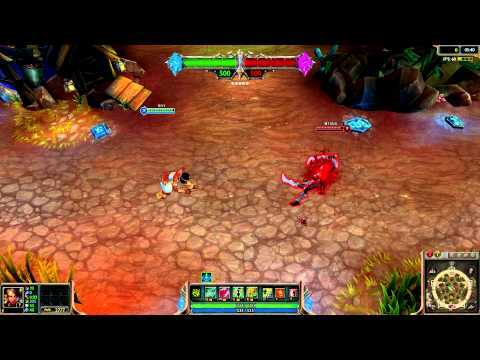 that's the best skin of nida!!! Yea the human form ain't so great but the cat makes up for it. I'M GETTIN' IT. Whos here because of the sale? 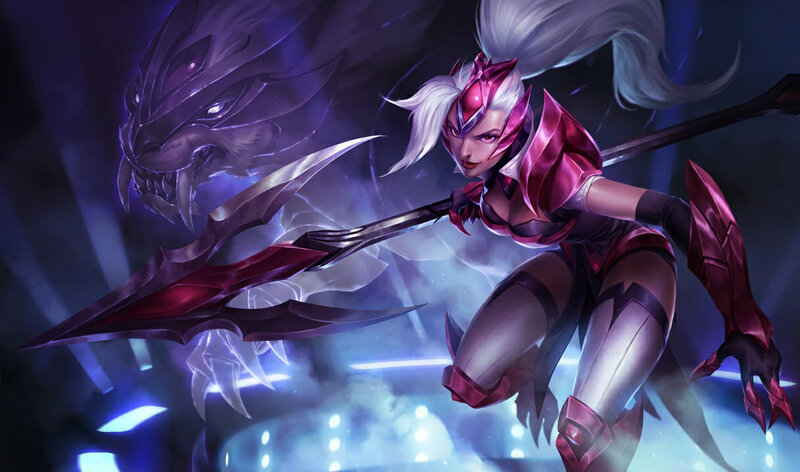 Like if your here because you want this skin for 260 RP too ! 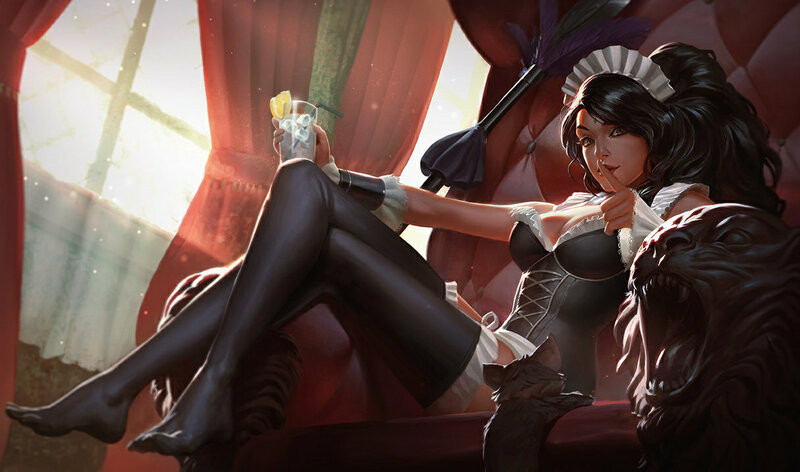 Guys, i have french maid and headhunter, and i play nidalee a lot, is this skin worth 260rp ? Its all good. She's egyptian wtf do you want? thats the hair style and clothes they would've wore. gawdd ppl. Visual Upgrade, PLEASE. This is the nicest catform, even nicer than Snow Bunny.. but her human form is hideous. A visual upgrade would make this unbelievably pretty! At first I hated this skin because of the art, but now looking at the actual player model it is so much better then what I thought, I like it a lot! 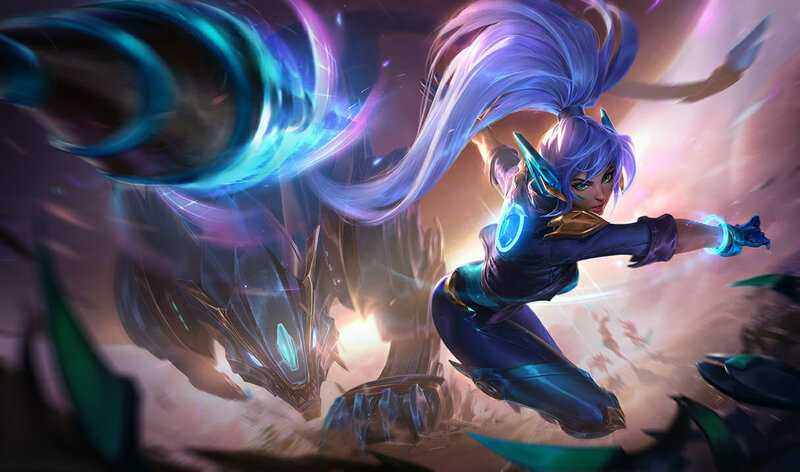 Needs new splash art desperately. You think i should buy that skin??? 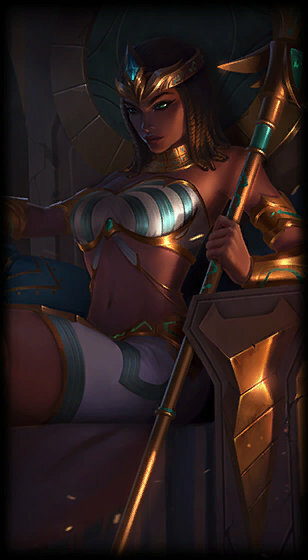 Whatever, cats are egyptian and so is this skin. Bam. 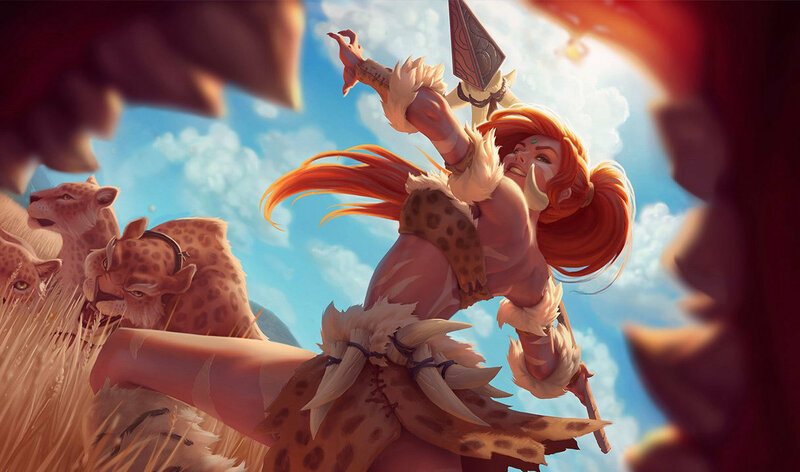 This is the worst Nidalee skin. Why? Because the cat form here is the Siamese which is from Thailand... They should have modeled the cat form off the Egyptian Mau breed or even the Abyssinian. Maybe they'll correct this mistake... eventually. id like long hair so bad on her!!!!!! 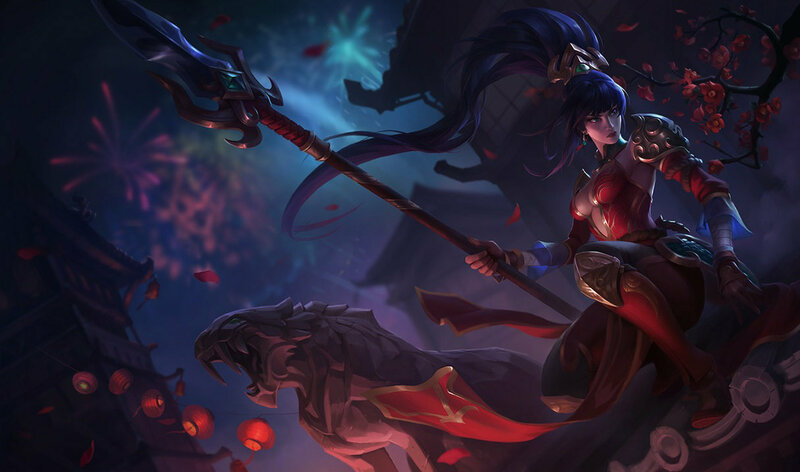 and a new splashart for that. think so too^^....cmon riot more artwork pls! They made the human form look much more like the chinese art, now if only they would change the art too I might buy it.